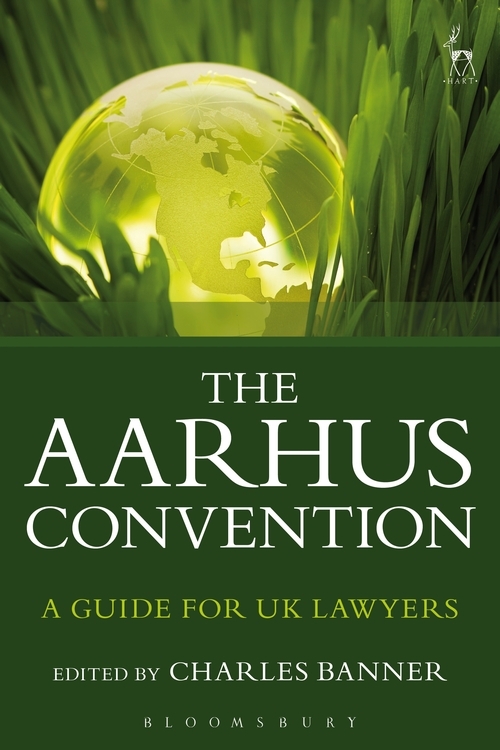 The UNECE Convention on Access to Information, Public Participation in Decision-Making and Access to Justice in Environmental Matters – known ubiquitously as the Aarhus Convention – is having an ever-increasing influence on domestic and EU environmental law and procedure. Recent years have seen a steady flow of case law from the UK courts, the Court of Justice of the European Union (CJEU) and the Aarhus Convention Compliance Committee, a raft of civil procedure reforms in response to concerns about whether the costs rules in domestic environmental litigation are compatible with the Convention and an infraction by the European Commission against the UK alleging various systemic breaches. Even the EU itself has been the subject of a ruling by the Compliance Committee that the CJEU's rules on standing for judicial review of EU legislation are too narrow to comply with the Convention. 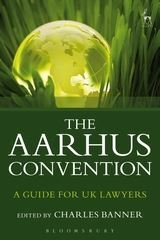 This book, written by several of the leading experts in the field, provides a comprehensive guide to the implementation of the Convention in each of the UK's jurisdictions, the three pillars of the Convention (access to information, public participation and access to justice) and the mechanisms by which the rights under the Convention can be enforced.